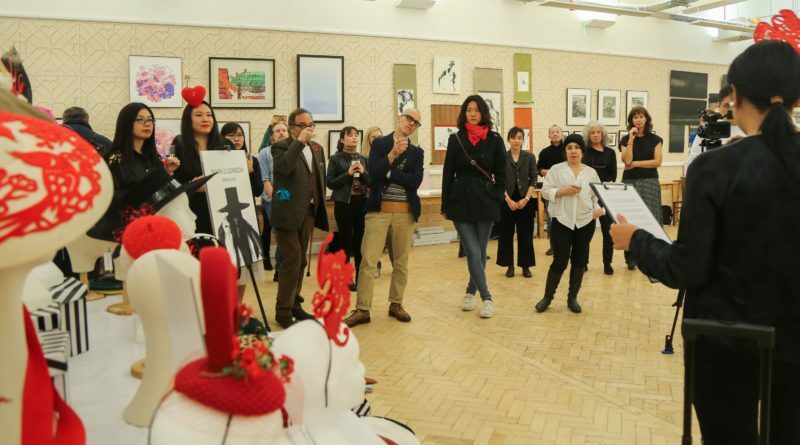 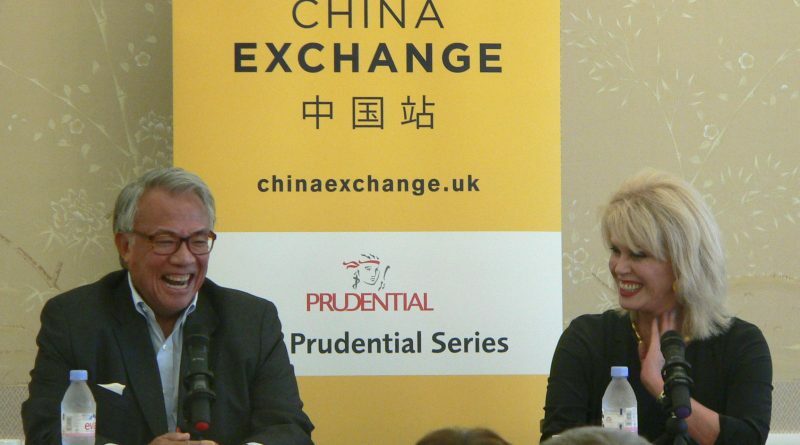 Sweetie, Darling, Joanna Lumley shone throughout her 60 minutes at China Exchange. 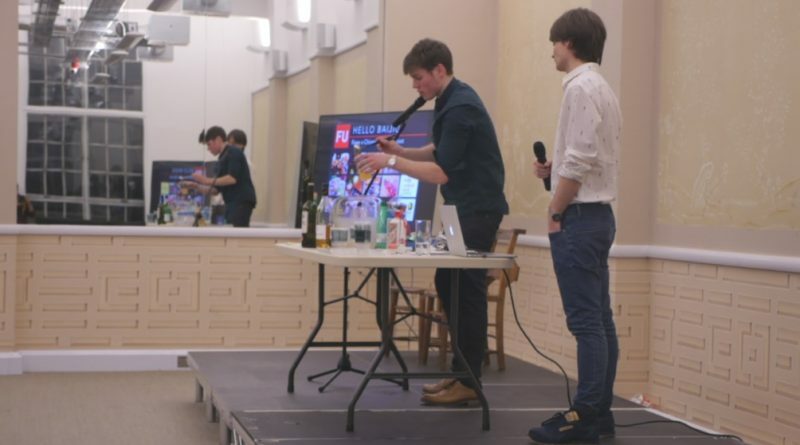 The sold-out audience enjoyed glimpses into many aspects of her life – her career; her family; her humour; and the causes she supports. 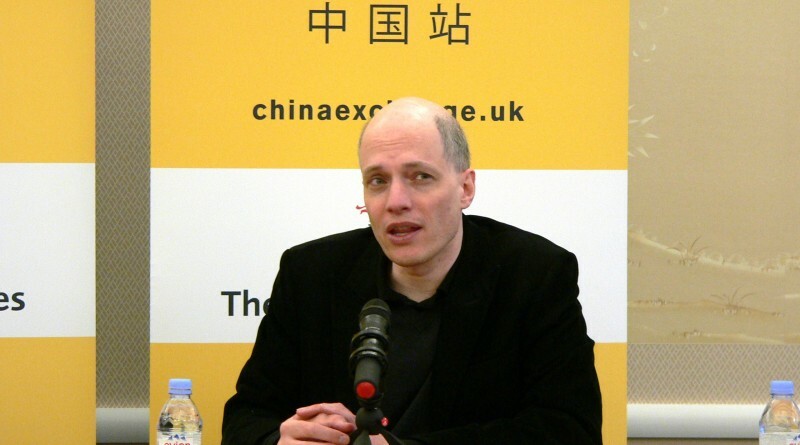 On 28 April Alain de Botton joined us for 60 minutes to discuss his views on love, romantic love, art, culture, beauty, happiness and architecture. 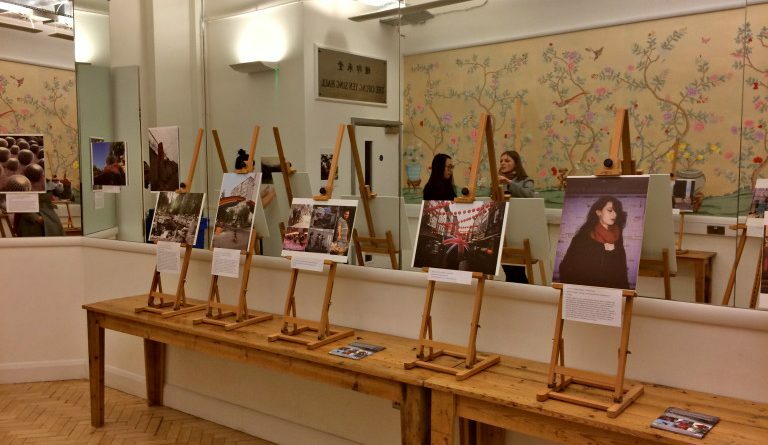 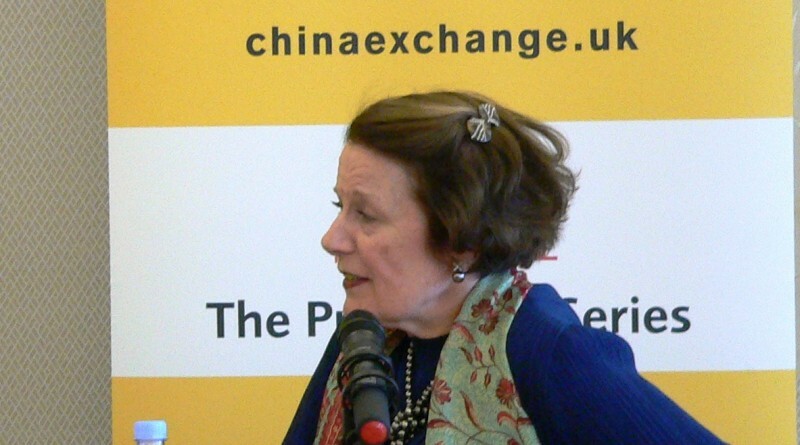 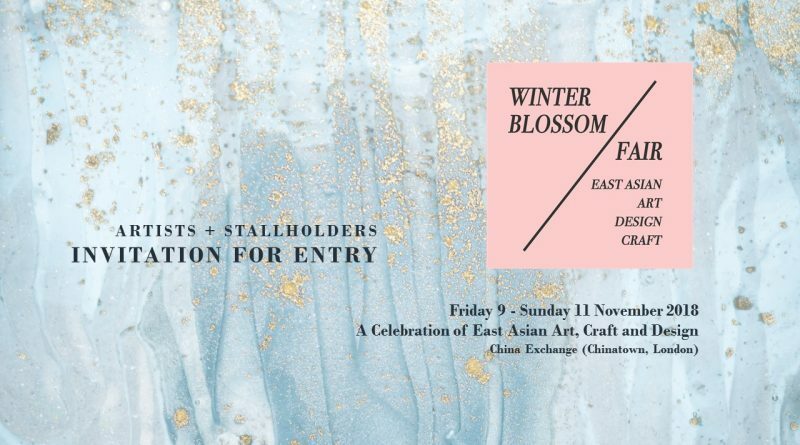 Describing her experiences of visiting China over the past 30 years, Lady Keswick entranced the audience at China Exchange with her passion for the country.